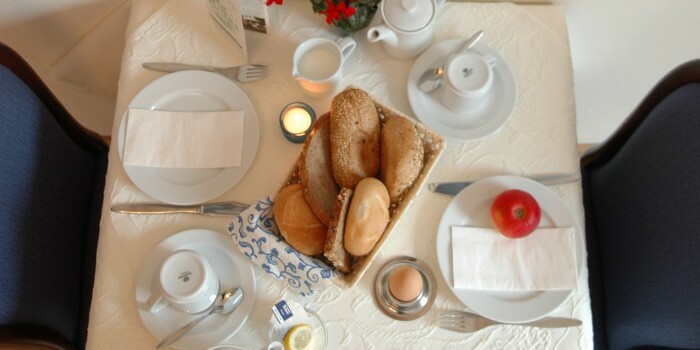 It is our desire to offer as much local Bavarian food as possible for breakfast. You will enjoy the excellent breads and pastries made by our baker. The breads are made with regional organic flour. We can inform you of any allergens in our food. Gluten-free and vegan food can be provided any time, but we kindly ask you to inform us when booking.